Beautiful Duplex with private entrance in a very quiet and desirable part of Buda west of I 35 . Furniture Included. Huge bedroom. xD; xA;The apartment is close to the Buda HEB and Walmart. It is only bout 15 minutes from S. Austin and San Marcos. xD; xA;It has a laundry space inside and granite counter tops in the bathroom. Two Walk in closets and a big bedroom. 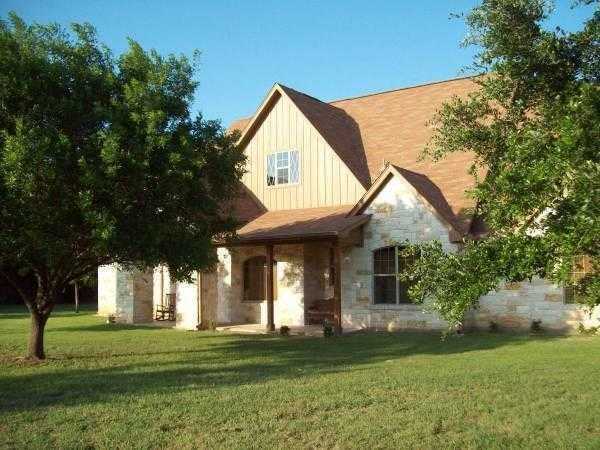 I would like to schedule a private showing for this property: MLS# 7291956 – $1,790 – Buda, TX 78610.